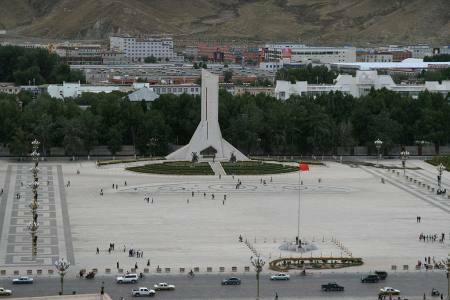 ﻿Lhasa is one of the most"want to visit" cities in the world. 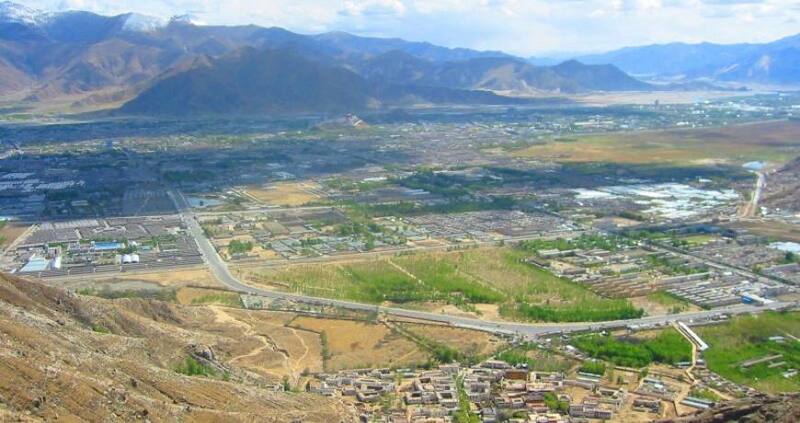 People want to visit Lhasa either because of its remoteness or its impressive heritage of over a thousand years of Tibetan culture and religion.Sandwiched by the colossal mountain ranges to the north and south and located on the north banks of the Lhasa River, Lhasa is the capital of the Tibet Autonomous Region of P.R.C. and also the center for Tibetan politics, economy, culture, and religion. Everyone who goes here for the trip will always have a fantastic memory for their lifetime. 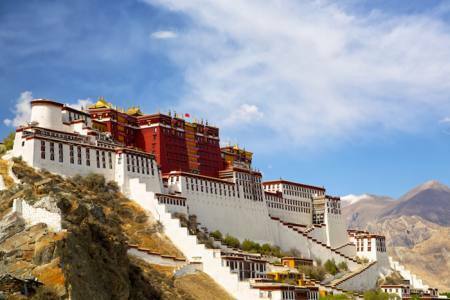 This is the right place to plan your Lhasa and Tibet tours. 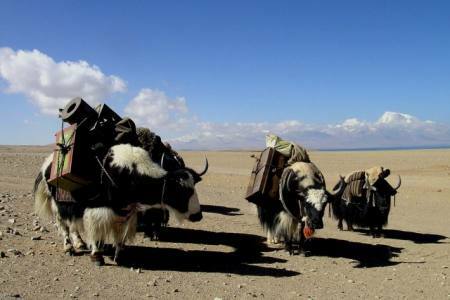 For "Authentic Tibetan Natural & Cultural Travel" aimed off-the-beaten trips to Tibet, camping with nomads and Himalayan trekking, experiencing its authentic cultural and natural beauty of Tibet. 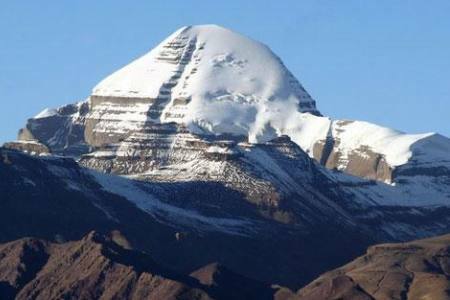 Group Joining Cost US:- 745.00 Per Person. Day 01: Kathmandu (1,310m) to Kerung Country (2,800m)165Km. 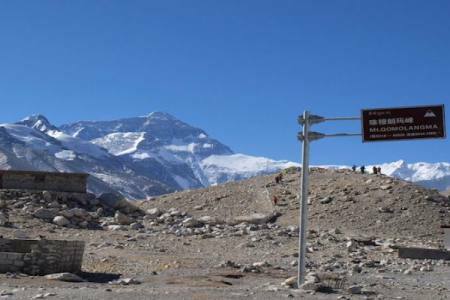 Day 03: Tingri(4,300m) via Ronbukto Everest Base Camp(5,200m) back to Ronbuk(4,980m)90Km. 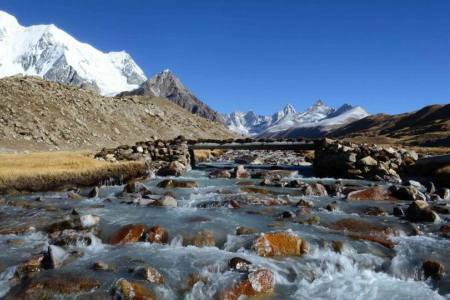 Day 05: Shigatse(3,900m) Via Gyantse to Lhasa(3,650m) 271Km. Day 06: Lhasa Full Day Sight Seeing. Day 07: Lhasa Full days Sightseeing . 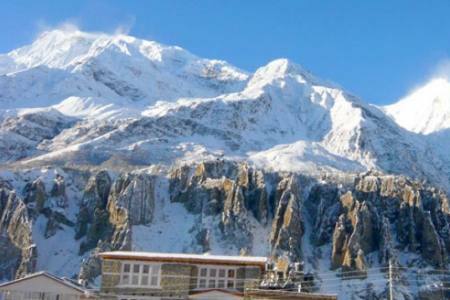 Twin Sharing Accommodation as per the Itinerary on Bed & Breakfast (B/B) basis. Transpiration as per the Itinerary by Van or Bus. Train or Air Fare of any Sector. Natural or Political Disturbance which beyond our Control. 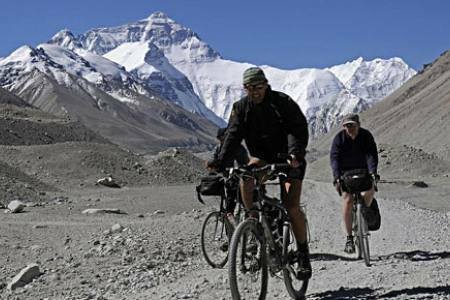 Day 01 Kathmandu (1,310m) to Kerung Country (2,800m)165Km.Early in the morning our staff will pickup from your hotel in Kathmandu then drive along mountain road to the Nepal China border. 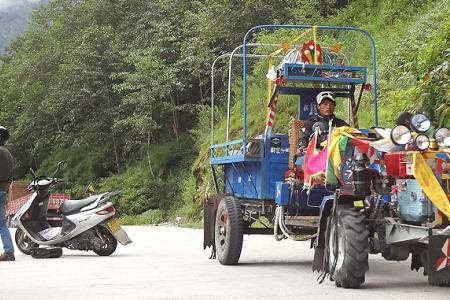 On the way you can enjoy the waterfall ,river,gorges forest.After necessary formalities in Nepal and China immigration continue drive to Kerung Town. Stay Overnight at Guest House. Day 03Tingri(4,300m) via Ronbukto Everest Base Camp(5,200m) back to Ronbuk(4,980m)90Km.Drive to Runbuk and hike to Everest Base Camp and back to Runbuk. Overnight at Guest House. Day 04Ronbuk (4,980m) to Shigatse (3,900m) 355KmAfter breakfast drive to Shigatse .On the way tourists view the vast plain of Shigatse appreciate the magnificent murals and biggest Library and Buddhist scriptures in Tibet . 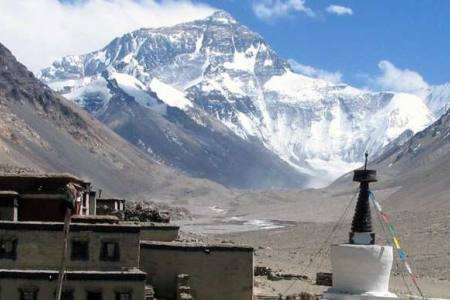 In additional you can also see far view of Mount Everest. Stay Overnight at Hotel. Day 05 Shigatse(3,900m) Via Gyantse to Lhasa(3,650m) 271Km.After Breakfast visit Panchen Lama’s Tashilompo Monastery and drive to Gyantse visit Khumbum Stupa and Phalkhor Monastery . Stay Overnight at Hotel. Day 06 Lhasa Full Day Sight Seeing.After breakfast processed full day sightseeing of Potala Palace , Potala palace is one of the most beautiful monuments in Tibet with 1,000 room and 13 stores to explore this is probably the most popular tourist attraction in Tibet and Jokhang Temple , Jokhang Temple was constructed back on 07th Century attracts hundred of tourist every years.This temple has a very huge Sakyamuni , Buddha statue and is considered the holiest place in Tibet.Barkhor Market Palace , Barkhor Street is the centrifugal tide of pilgrim then you can see the several small, fascinating temple into the route . Stay overnight at Hotel. 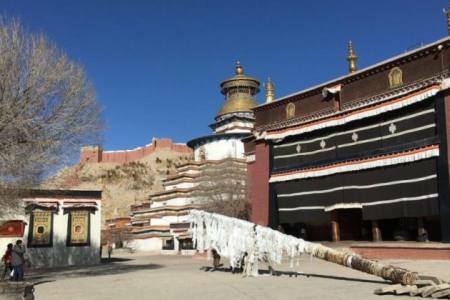 Day 07Lhasa Full days Sightseeing .After breakfast full day sightseeing of Sera Monastery , Sera Monastery specialized in the fundamental precepts of Buddhism. Sera Survived the ravage of the cultural revolution with the light damage although many of the lesser colleges destroyed . Drepung Monastery. 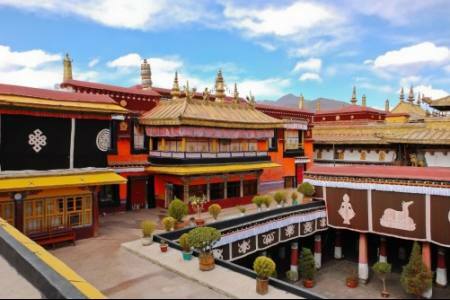 Drepung Monastery was one of the world’s largest monasteries .It was founded in 1416.Stay Overnight at Hotel. Day 08Lhasa fly back to KathmanduAfter breakfast drive to Gonggar airport fly back to Kathmandu. Our t-shirt is specially design for outdoor holidays. Make a order now.